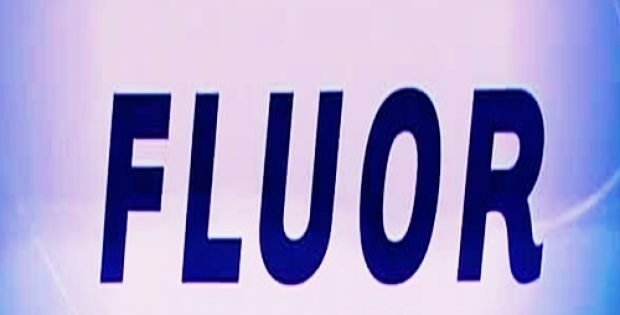 The U.S.-based multinational engineering and construction company Fluor Corporation has reportedly declared that its joint venture group KPJV has created single 3D intelligent plant design models for Wellhead Pressure Management Project (FGP-WPMP) – a future growth facility of Tengizchevroil LLP. The President of Fluor’s Energy & Chemicals business in Europe, Africa and Middle East, Al Collins was reportedly quoted stating that the engineering effort has been directed toward providing the appropriate tools and design to enable the delivery of the facility in an efficient and safe manner, given that it is one of the largest oil and gas projects in the world. Fluor Corporation has been working with Tengizchevroil and other associates in Kazakhstan for more than 20 years, Collins further added. Sources familiar with the knowledge of the matter reportedly claim that the KPJV team consists of WorleyParsons, KazGiproNefteTrans Engineering Company (KGNT EC), the Kazakh Institute of Oil and Gas (KING), and Fluor Corporation. Supporting the next expansion of the Tengiz oil field in western Kazakhstan, the KPJV team is providing detailed engineering, procurement and construction management services for the FGP-WPMP. Senior Vice President and Project Director at Fluor Corporation, Gerald Stone reportedly commented that the 3D model of the project offers the latest data management and integrated design system by utilizing millions of small bits of verified data to ensure construction-driven execution. Work is taking place round the clock spanning multiple time zones, the scale for the new project calls for advanced engineering methods to be deployed at multiple locations simultaneously.